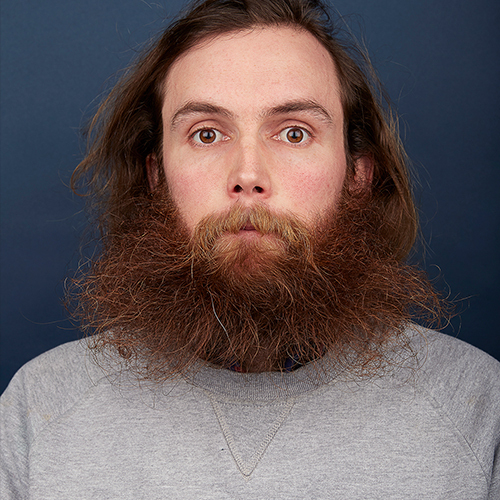 Since 2012, award-winning writer and performer Rob Auton has chosen a specific theme for his shows and challenged himself to create an hour of material about each subject. These shows have given rise to sell out shows at the Edinburgh Fringe as Rob continues to build his audience through his unique use of words and humour. The Talk Show, a show about talking, was the second best reviewed comedy show at the Edinburgh Festival 2018. Saturday 17 November, 8.30pm. Book here. 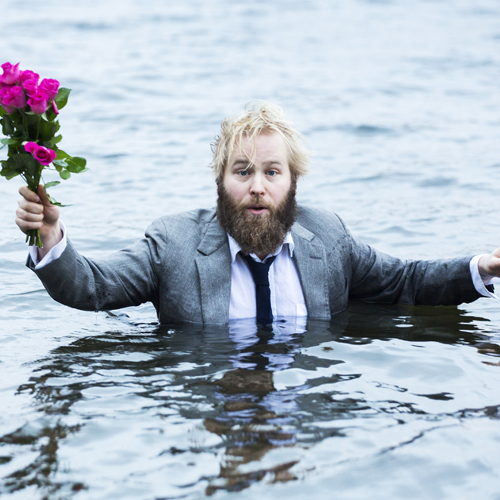 Flamboyant, political and riotously funny, Luke Wright creates inventive poems with loads of heart. Part Essex wide boy, part dandy fop, he writes from the sidelines about small-town tragedies and national farce, then performs his work with snarl and spit. Frankie Vah deals with love, loss and belief, against a backdrop of skuzzy indie venues and 80s politics. Expect frenetic guitars, visceral verse and a Morrissey-sized measure of heartache. 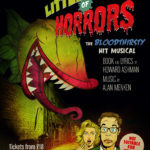 Thursday 29 November, 8pm. Book here. “Visceral, virile verse…burns with contemporary political relevance.” ★★★★ The Stage. Three years ago, James met the love of his life. A year ago, they broke up. This is James’s story of falling in love and landing broken hearted. And it’s the story of a quest: to find the right words to make sense of love. A hilarious, heart-lifting story of romance, despair, and friendship – from one of the UK’s most acclaimed storytellers. Featuring live music, heart-ache, belly-laughs and lots and lots of words. Tuesday 27 November, 8.30pm. Book here. “Bittersweet and carefully crafted storytelling theatre about love, loss and friendship.” – ★★★★ The Stage. 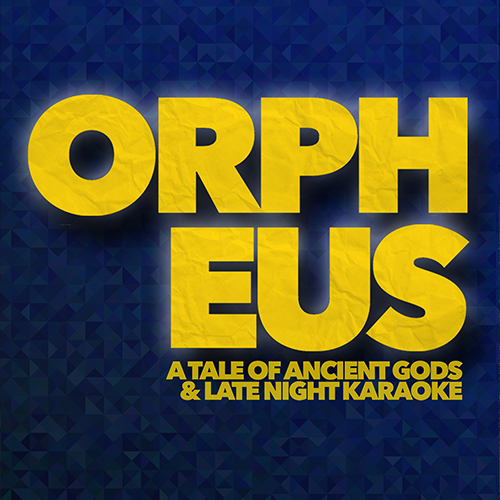 Orpheus is an internationally award winning modern re-teling of an ancient myth. Dave is single and turning 30. He’s stood at the bar. Eurydice is a tree nymph. And Bruce Springsteen is on the juke box. A tale of impossible, death defying love told through hair raising spoken word and soaring soul music. The Flanagan Collective and Gobbledigook Theatre weave a world of dive bars, side streets and ancient gods. Thursday 15 November, 8.30pm. Book here. Christmas is a time for joy and happiness, but there’s a sinister secret wrapped in the stories we tell. Douglas Walker unravels a shocking true story with his ingenious new comic play. An absurd and incredible one-man epic, encompassing a dizzying cast of characters spanning 100 years of history. 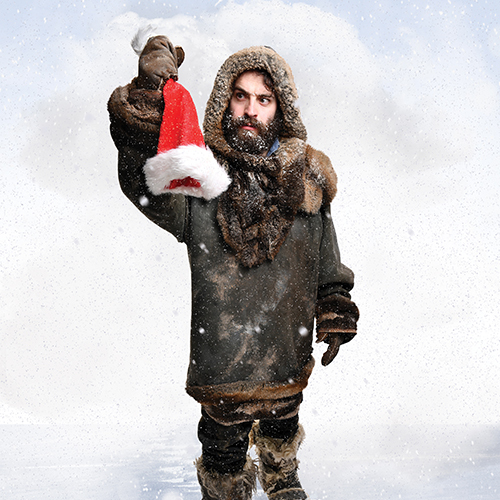 The only thing more devastating than finding out that Santa doesn’t exist is finding out that he does. Friday 30 November, 8.30pm. Book here.